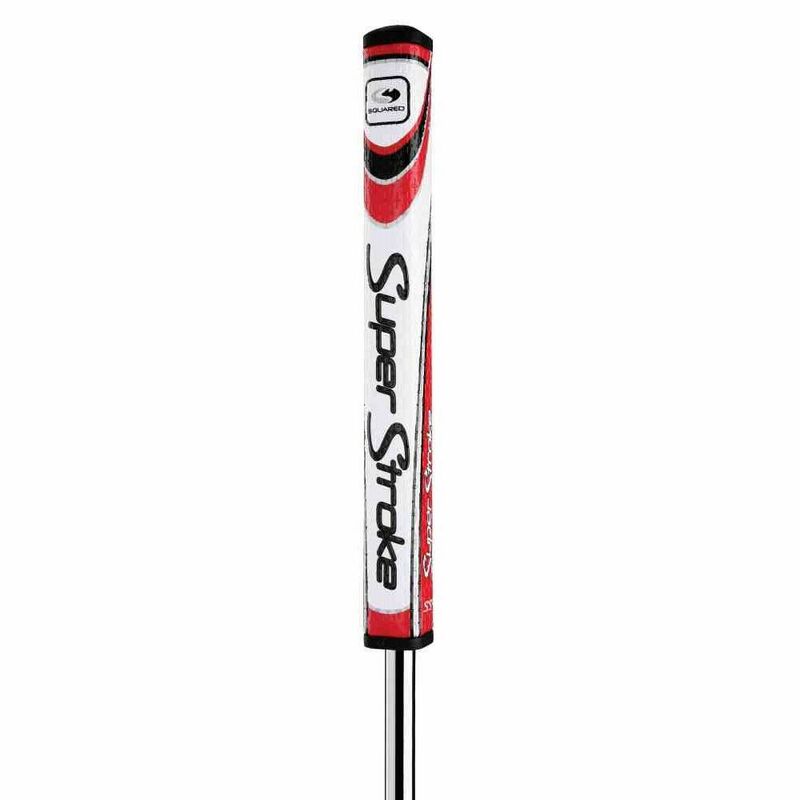 The Super Stroke SS2R square putter grip has a revolutionary square profile and flat surface, new for 2015. The solid rubber underlisting delivers better feedback and back-weighting and it uses CrossTraction technology to improve feel and tackiness. The outer skin is polyurethane and the grip weighs 105g (3.7oz) and has a core size of 1.5cm (0.58”). for submitting product information about Super Stroke SS2R Square Putter Grip We aim to answer all questions within 2-3 days. 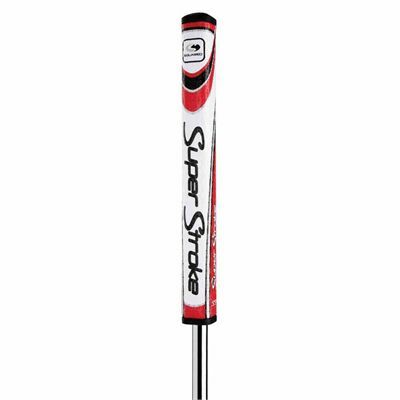 for submitting product information about Super Stroke SS2R Square Putter Grip. We aim to answer all questions within 2-3 days. If you provided your name and email address, we will email you as soon as the answer is published. for submitting product review about Super Stroke SS2R Square Putter Grip.